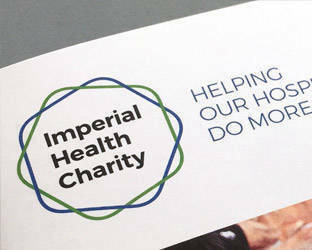 Imperial Health Charity has been announced as the winner of the 2018 Hallett Independent Acquisitions Award. The charity was presented with £8,000 to acquire new works at the London Original Print Fair, allowing it to further expand its collection. 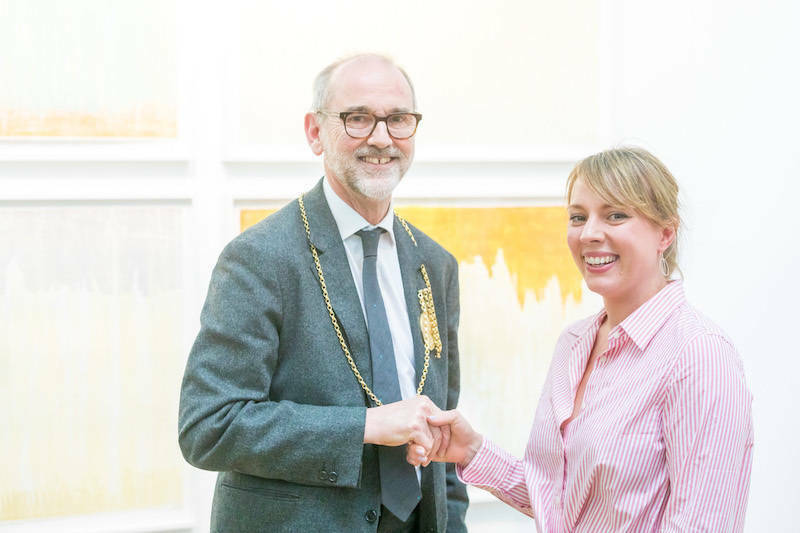 The charity’s arts team used the prize to acquire prints by Peter Blake, Rose Blake, Rachel Gracey and Adrian Wiszniewski, which will be installed to transform the hospital environment at Imperial College Healthcare NHS Trust. The charity is a keen advocate of art in hospitals and manages a collection of over 2,000 art works at the five Trust hospitals. A 2014 survey carried out by the charity revealed that 69% of patients credited the art collection with making them feel more relaxed in the hospital environment, something that the arts programme is constantly building on. To find out more about the charity’s arts programme, click here.